PowerBIUG offers online and in-person communities where you can share best practices, take part in exclusive training opportunities, and connect with other passionate Power BI users from various professions and industries. 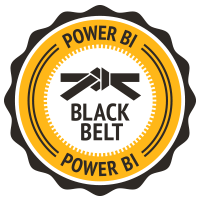 The Power BI Black Belt Training Program is a structured, four-course series for Microsoft Power BI users & super-users. Earn your Black Belt Today! "We defined our core values as networking and learning - so we have engaged with our community by organising monthly events and staying in touch...gathering a regular group of attendees and fostering a community spirit among like-minded Power BI professionals." Local Power BI User Groups (PUGs) are a great way to network, grow your skills, discover opportunities and have FUN. Starting a group is an excellent way to exercise your leadership skills and gain extra perks as a PUG Leader. 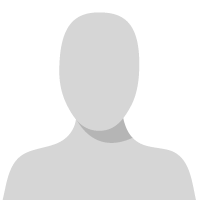 Special Interest Groups (SIGs) are a place for users who share a common role, industry, or topic of interest to connect. Starting a group is an excellent way to exercise your leadership skills while connecting with peers over a common interest.